The Ping Sigma G line made Gold in last years Golf Digest Equip. issue. It is well balanced with a full face insert. TRUE ROLL they call it. I love it. I am not disappointed in the quality of this club. The club was obviously NEW but was graded Mint. I have always been happy with the grading done by Global. This Kinloch model was put on sale days after I bought it, even before I had received it, but an email to Global Golf effortlessly took care of it and they issued me a partial refund. 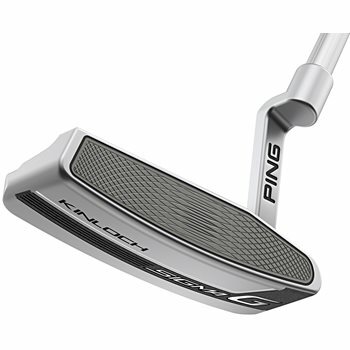 $94 dollars for a mid range Ping putter is a bargain. I've seen complaints here about club condition, but its always a VALUE club people complain about. At Global, you can get nice clubs at a very reduced price. But beware. Value clubs are graded Value for a reason. I was looking for a really good putter to take my game to the next level. 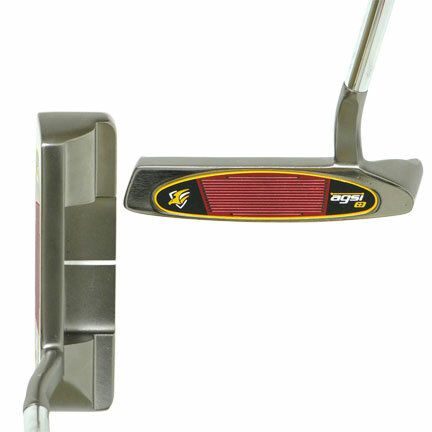 This is a high quality putter, with a great grip, very easy to handle, and really allows to hit very accurate puts. Great buy indeed.